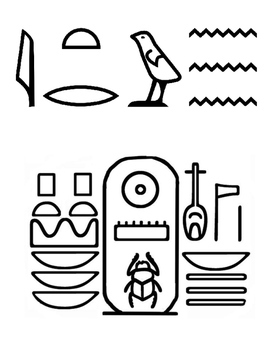 Have your students been working hard learning about Ancient Egypt? 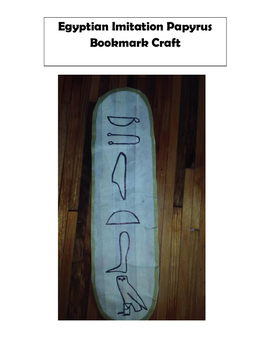 It's time to reward them by letting them make this fun bookmark. 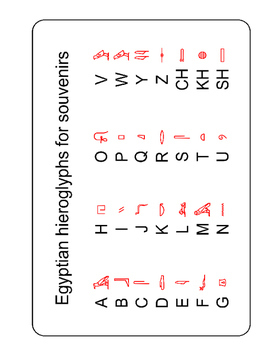 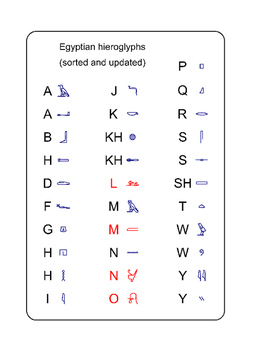 They will have so much fun drawing their name in hieroglyphs.